You can set up your own booking schedule by going into your account, in the Calendar section which is situated in the left menu, as shown in the image below. Then go to "Schedule" and select the time slots you wish to offer for booking. After selecting the desired time slots, a button will appear on your public profile, like in the image below. Now members can easily book a show with you through that button. They will choose what time will suit them and you will be notified in your account and on your e-mail about the booking requests, so you can accept or revoke them. After accepting, please make sure to be online and provide the show which you agreed upon. The days and the hours you will be choosing for your schedule will be set according to the timezone in your SkyPrivate account. 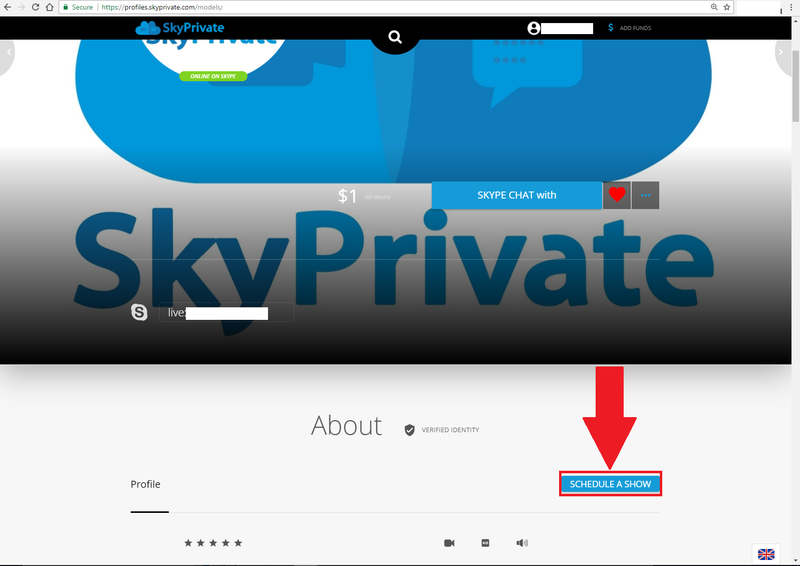 Therefore, please assure you set your correct timezone in your account, at Settings-->Account-->Contact details (https://accounts.skyprivate.com/user/settings/).